5mW lasers are best for white board and use with proectors. 50mW lasers are best for star pointing and astronomy. 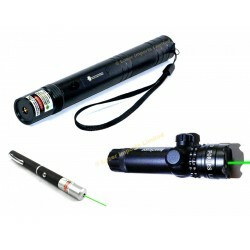 NOTE: Due to new laws we can not sell Green lasers to everyone.We are allowed to sell to the fol..